Designers Rebecca Coyle of Love & Squalor and Alice Dansey-Wright have been invited to create a collaborative piece that captures the city’s sense of style as well as its weather. 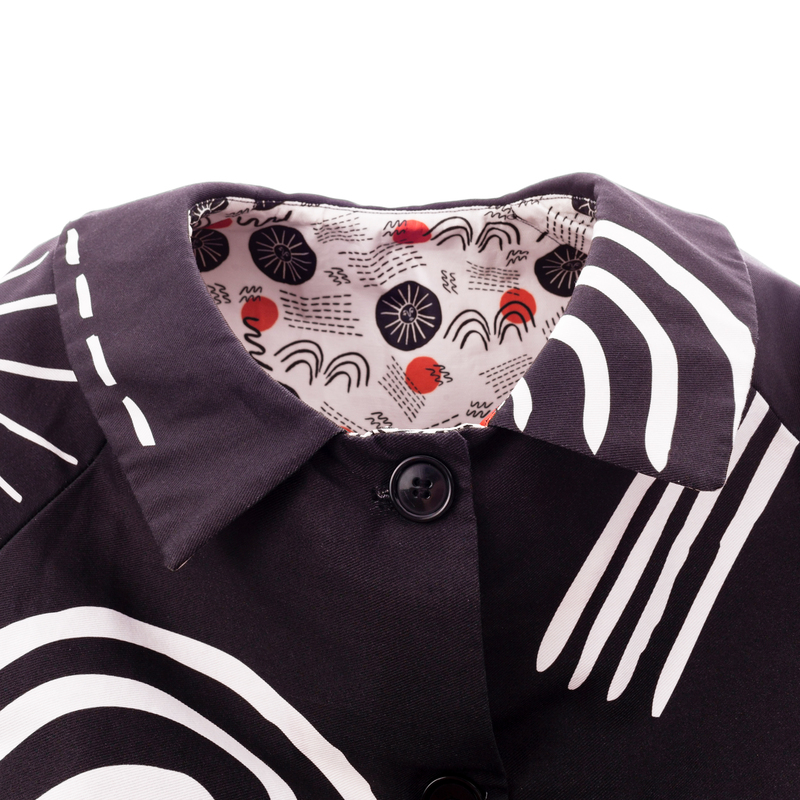 Their Glasgow Raincoat is illustrated with distinctive hand-drawn weather motifs by Alice while the coat’s shape and cut have been carefully designed by Rebecca. 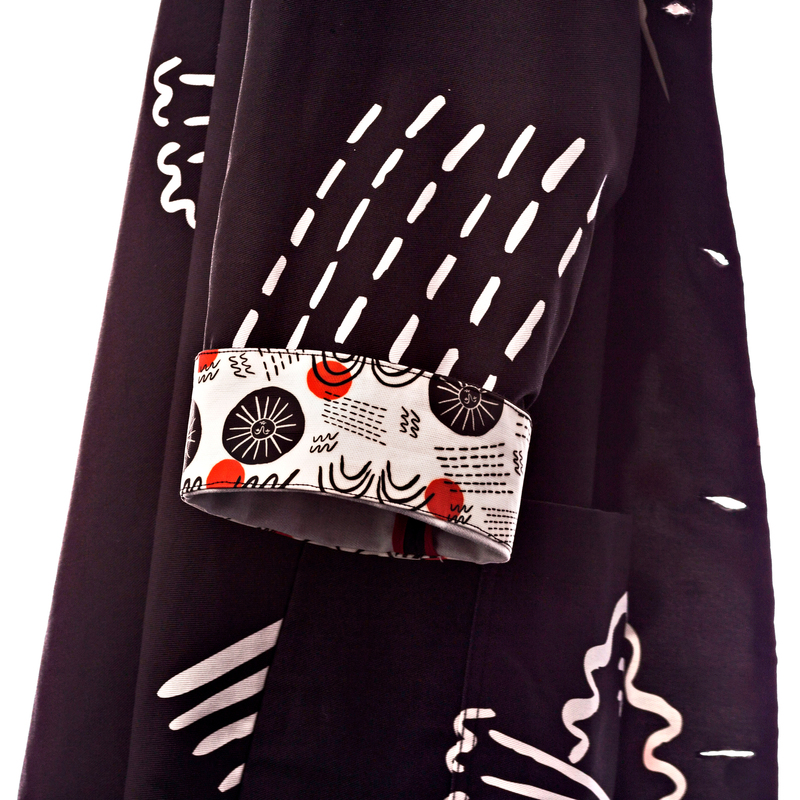 Together, the two designers selected fabric, decided on detailing and produced a prototype. 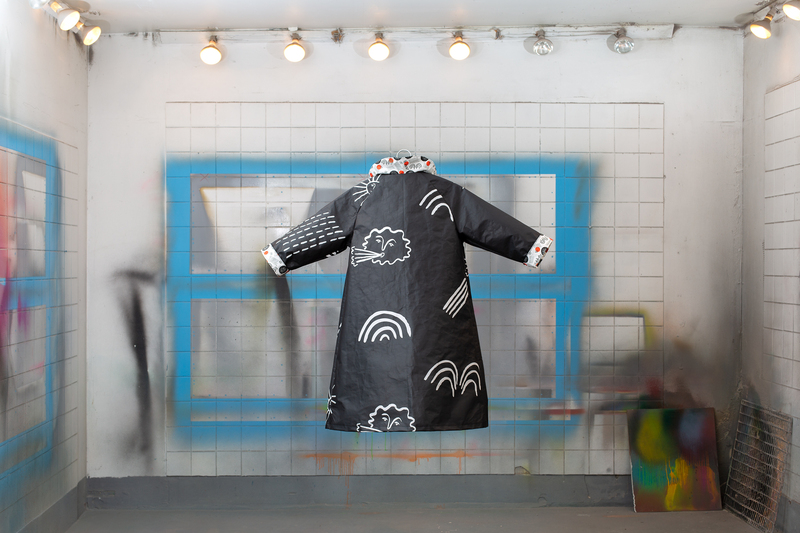 Working closely together – both designers have their shop, studio and homes only a 10 minute walk away from one another in Glasgow’s west end – the pair have developed a raincoat that complements the pared back, workwear style that has been developed at Love & Squalor and one which celebrates Alice’s large-scale, bold print. The raincoat is also one-size and unisex. Rebecca Coyle is a designer, maker and founder of Love & Squalor. Rebecca studied Production Arts and Design at The Royal Conservatoire of Scotland specialising in costume construction with set construction as her minor subject. She went on to produce costumes for Scottish theatre, working with the Tron Theatre, Bard in the Botanics and Borderline, amongst others. 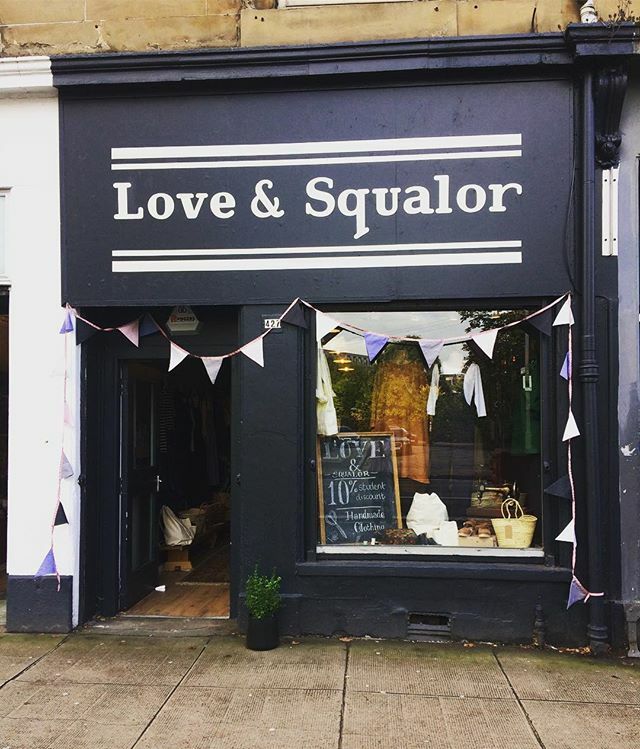 She launched Love & Squalor, an ethical clothing shop in Glasgow's West End, in 2017. This is her first collaboration since opening the shop and she enjoyed the process of designing the Glasgow raincoat with Alice saying “Here's to more collaborations in the future!”. Alice Dansey-Wright is an illustrator who paints murals, designs products and delivers workshops. Themes in her work include accessibility, body positivity and DIY culture. 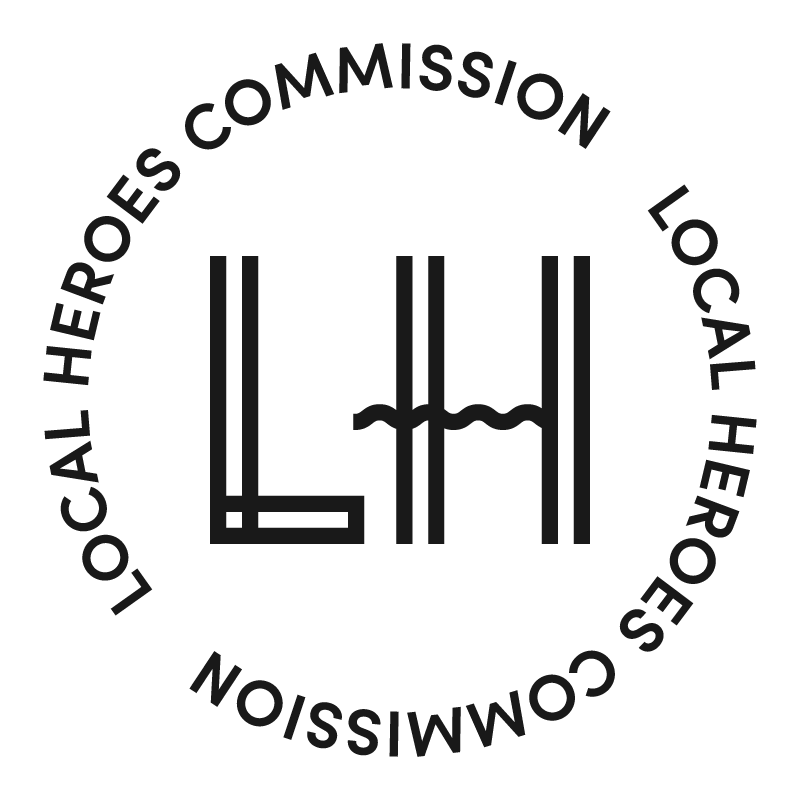 She regularly collaborates with other artists/makers, community groups, arts organisations and fashion brands and loves working with people.